The Danish Trade Register is actually known under the name of the Danish Commercial and Companies Agency or the abbreviation DCCA. This institution is regulated and supervised by the Ministry of Economic and Business Affairs in Denmark and it has the main role of company registration in Denmark. Some other responsibilities of the Trade Register in Denmark are managing legislation matters that fall under the Companies act, the Commercial Foundations act, the Company Accounts act or the Consolidated act in Certain Commercial Undertakings. The main office of the institution is situated in Copenhagen, the capital of Denmark. The Trade Register in Denmark has several centers and departments that facilitate the running of the institution. Besides, a board of directors is mainly responsible for the management of the Danish Commercial and Companies Agency. A business center, a center for customer contact, the division for better business regulation, a center for coordination and marketing, an administration department are the main sectors of this organization in Denmark. Some projects of the Danish Trade Register are handled by the Project Forum, with the same finance as the Trade Register itself. How can a company register with the Trade Register in Denmark? 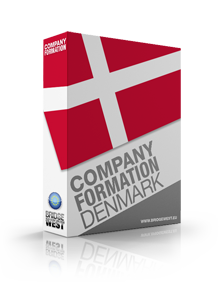 Company registration in Denmark is the main role of the Danish Commercial and Companies Agency. Company registration in Denmark can be easily performed electronically due to some improvements in the system of the Danish Trade Register. It is possible now to use an internet application called Webreg, especially for public and private limited companies. 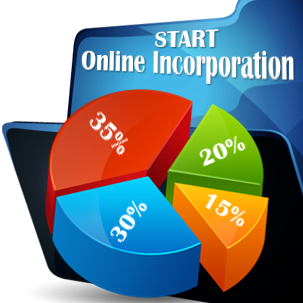 For these two types of companies, the registration procedure is completed at once. 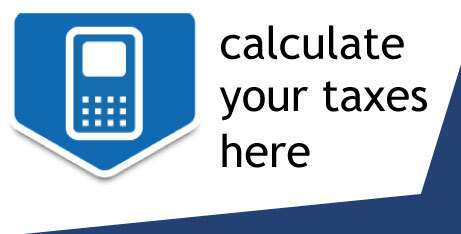 Another web application called Revireg deals with registration procedure for accountancy firms and accountants. Both internet applications use a digital signature for security reasons. How can I have access to the Danish Company Register? 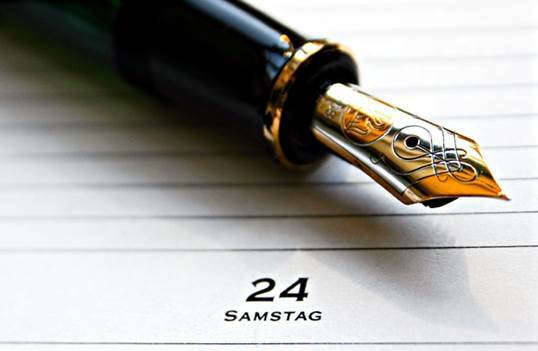 The Danish Company Register is obliged by law to permit and facilitate the access of the public to information about the companies in Denmark. The Central Business Register in Denmark deals with answering to requests about registered companies, registered owners and members, registered office or company capital. Anyone who wants to find out about these details can present and inquiry at the office of Danish Commercial and Companies Agency or via Internet. For qualified assistance please feel free to contact our company formation specialists in Denmark.